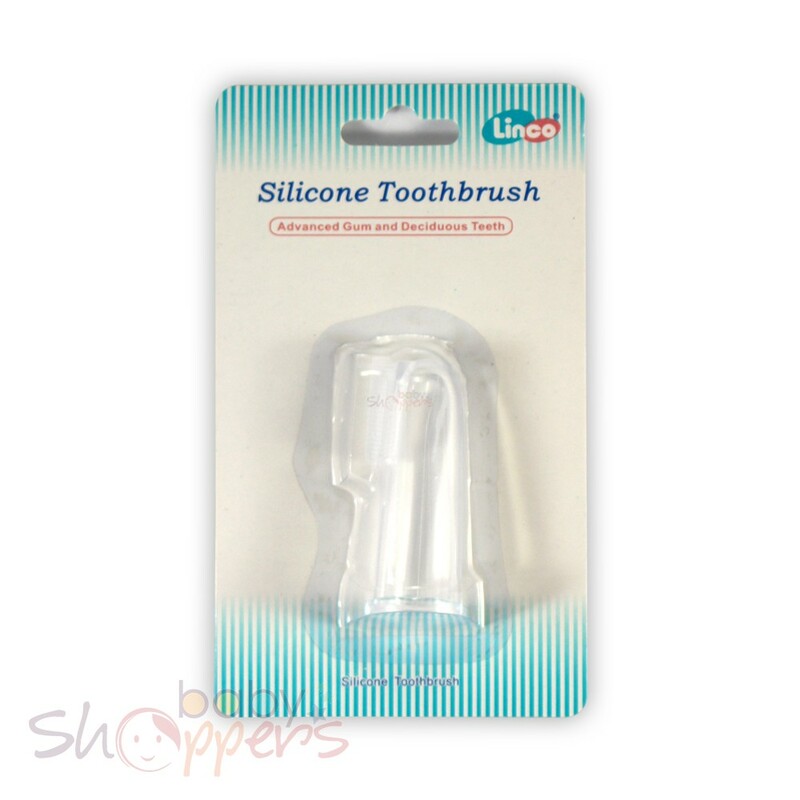 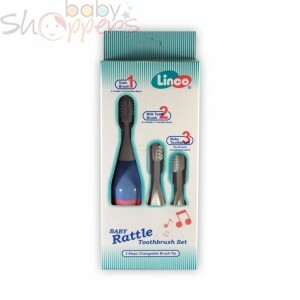 Introduce your baby to the world of oral hygiene early in life using the Linco Baby Teeth Brush. 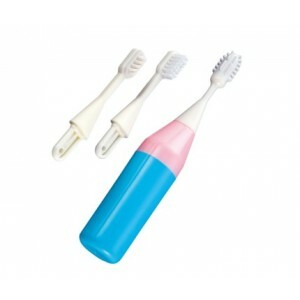 Dentists have always stressed the importance of cleaning babies’ gums even before the tooth begins to appear. 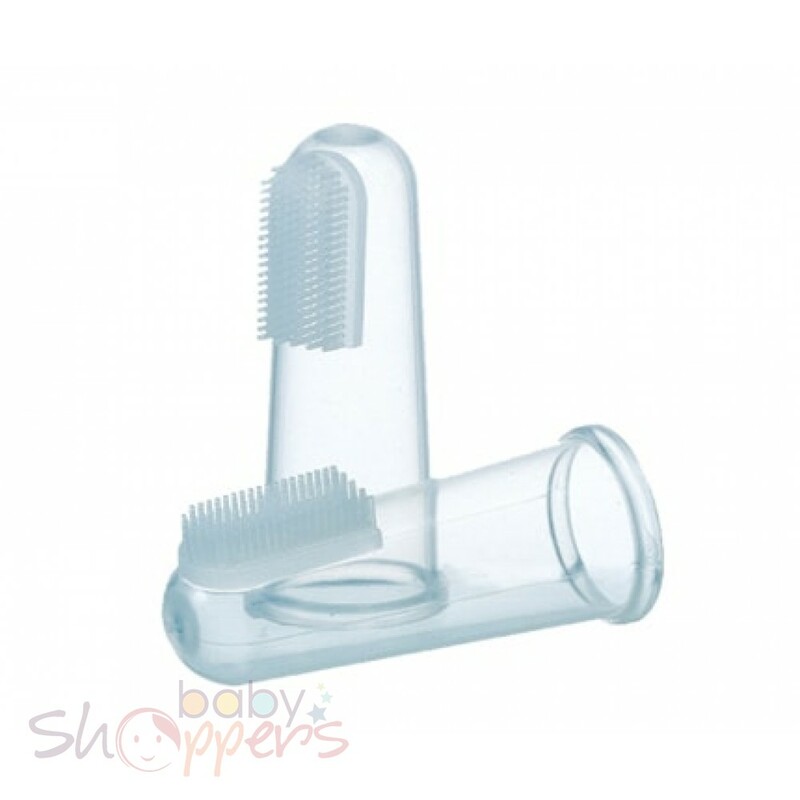 So, put this finger toothbrush on and guide your baby to fight oral germs and bacteria.